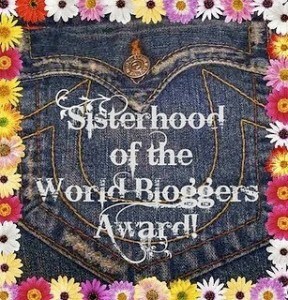 I was very honored to be nominated by Romancing the Sewn for the Sisterhood of the World Blogging Award. 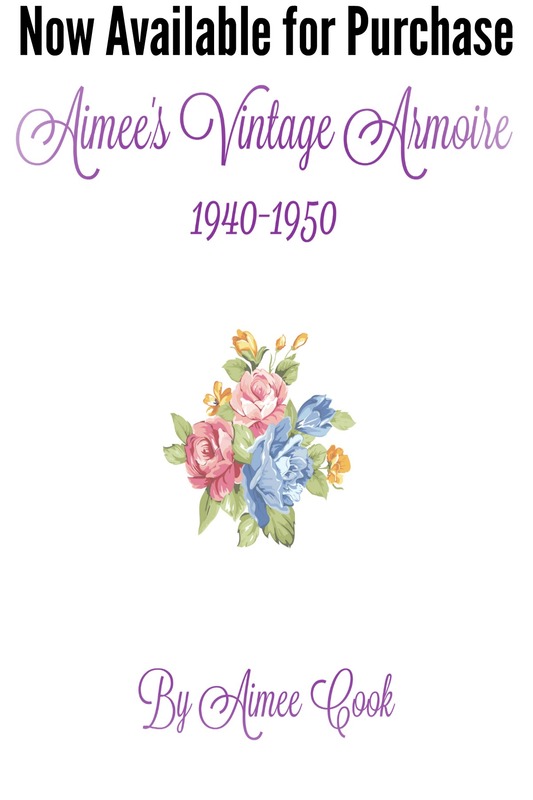 It means so much that others have enjoyed reading my little posts and that I have, hopefully, made a positive contribution to the world of historical sewing. Along with the nomination comes several wonderful questions, provided by Erin and Sophia of Romancing the Sewn, which I have been asked to answer. So without further ado….here we go! What is your favorite classic movie (pre 1970)? It can be for the plot, costumes, songs, sets. I would have to say Seven Brides for Seven Brothers. While the costumes are in no way historically accurate, they are bright and colorful and evoke such fun! I also love how athletic the dancing is along with the rousing songs like Sobbin’Women or the Barn Raising Dance. A true musical classic! If you could make your dream outfit with no time or money constraints what would it be? This is an easy one. I would make a late 1860’s gown with as much emerald green velvet as I could use. A long train, full skirt, with as many swoops, and tucks as I desired. And of course I would want matching lace along the neckline, sleeves, and each hem. That would be glorious! What is your favorite fashion designer or trend in current times? This is a great question…I don’t have a favorite designer per say, but I love anything Kate Spade creates. As far as my favorite current trend, it is hands down loose, flowy blouses over skinny jeans. It’s my go-to look almost everyday! What historical figure would you most like to have dinner with? Abraham Lincoln. Period. To be able to pick his brain and listen to him speak would be the ultimate! What is usually the starting point for your projects? (For example: original museum pieces, fabrics, color, etc) Where do you get your inspiration? This depends on where I am. If I am out, let’s say shopping for fabric, I will let what I find “tell” me what it should become. 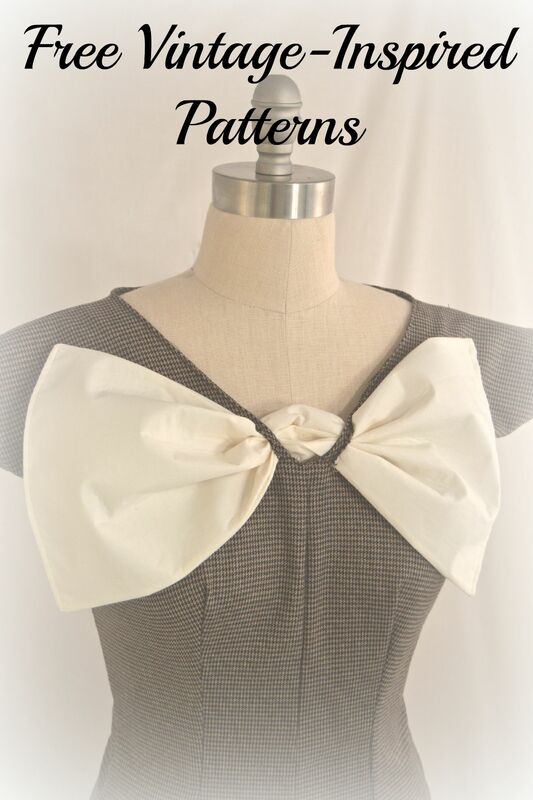 Many of my gowns have been created this way. Most often though, I get inspiration through primary sources and then rummaging through my rather large fabric stash to see what would work the best. Share your secret! 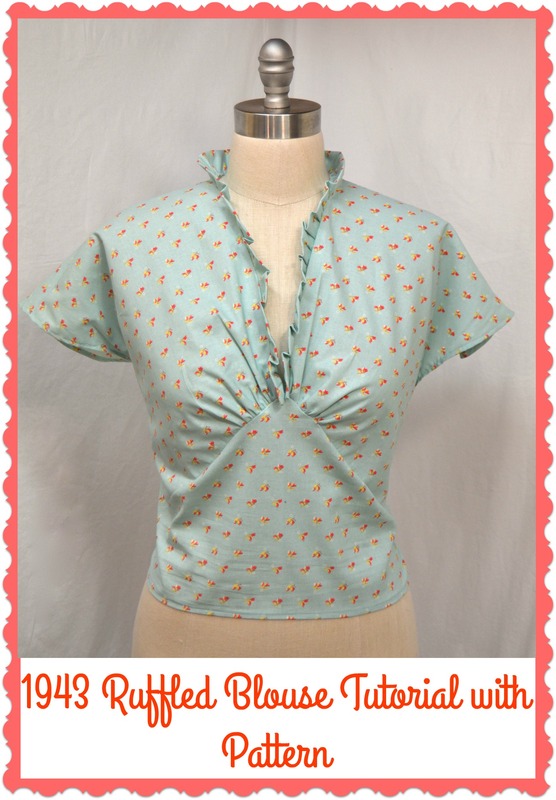 What’s the best sewing trick you’ve picked up over the years? This one is rather a recent discovery, but it is to create your gown on a half-scale model before you make the real deal. I used to create a full size mock up but wasted so much fabric and money on a gown that I would never use. However, the half size dress form allows me to use up old scraps, as well as become familiar with the process and layout for the actual gown. Huge time and money saver! If you had an extra day in the week, what would you do with it? Go for a day trip. I love going for long drives and checking out local places that might be just too far away to visit in an afternoon but close enough that I could still sleep in my own bed. One finds the neatest places by just traveling an hour or two from their hometown. What’s your favorite day-off ritual? What inspires you to continue creating and blogging when there are so many other things competing for your time every day? I had worked very hard to get to a place in my life where I have allowed myself to open up to my writing and how important it is that I create something everyday. I am a happier and more fulfilled person when I allow myself this time, and therefore my family gets a “better me.” Rearranging those other things in my day so that I can write or sew…even if it is for only 30 minutes, is what keeps my mind fresh and a fountain of new ideas. SpringyStitches: I love the fun, “springy” pictures Becky shows of all her wonderful creations. PumpsandNeedles: Brigit always has such bright creations and a sweet way of writing. 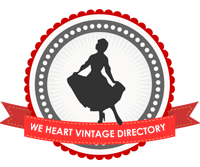 Who is your biggest fashion icon that either influenced your sewing or your personal fashion? What is the best investment you have made for your sewing habit? What is the favorite thing you have ever made and how did you decide to create it? If you could wear any hairstyle from the past three centuries on a daily basis, what would it be? What movie is your go-to for either sewing ideas, or simple gown envy? If you could give one piece of advice to those who are interested in starting to sew, what would it be? Describe your perfect sewing room. What would it have, how would it be decorated, and where would it be? 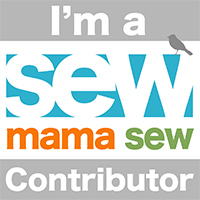 Many thanks again to Romancing the Sewn, for the nomination, and I hope you all have enjoyed learning a bit more about me! Congratulations on your nomination!!!! And thank you for the lovely peak into your life, … it was a true treat! My compliments on your wonderful blog (I do look forward to your posts dropping into my in-box) , and best of luck for the award!!! I loved reading all your answers- and your secret sewing tip is going to be life changing for me, thanks! !